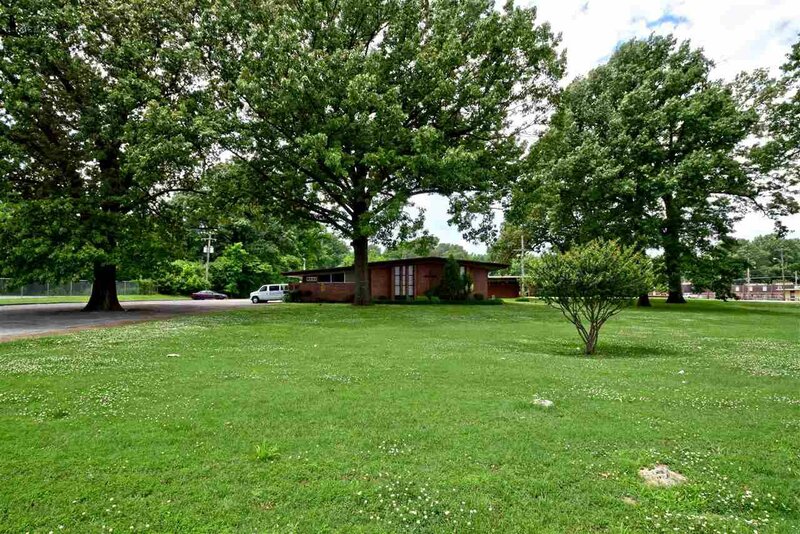 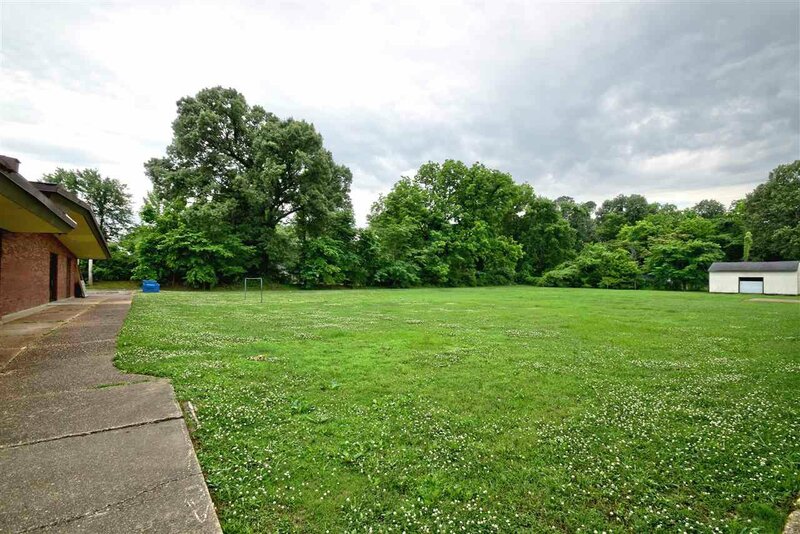 Desirable location approximately 1 mile from Graceland and other tourist attractions. 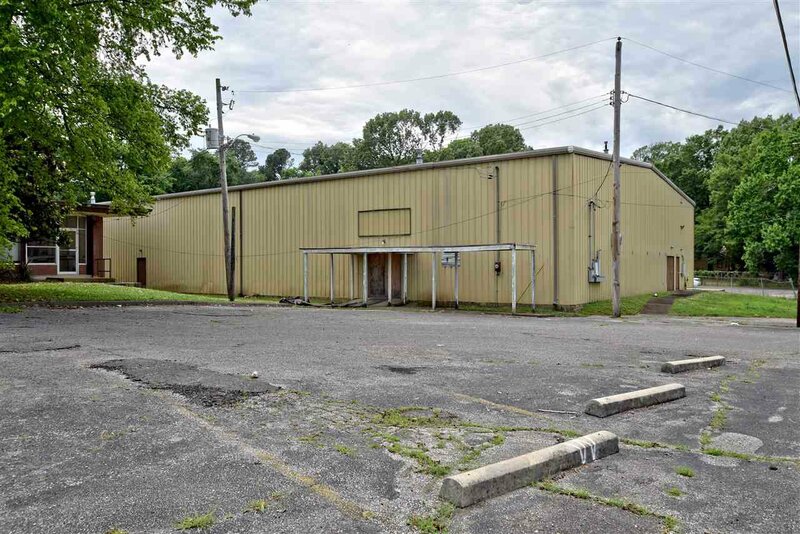 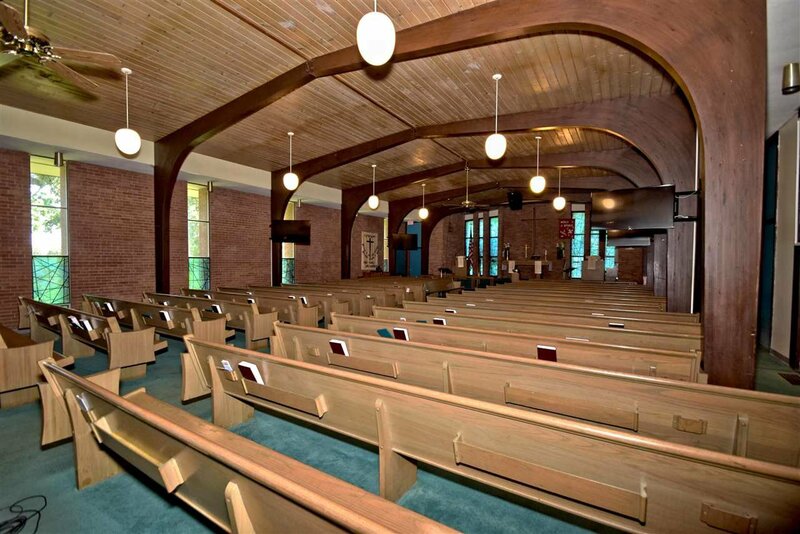 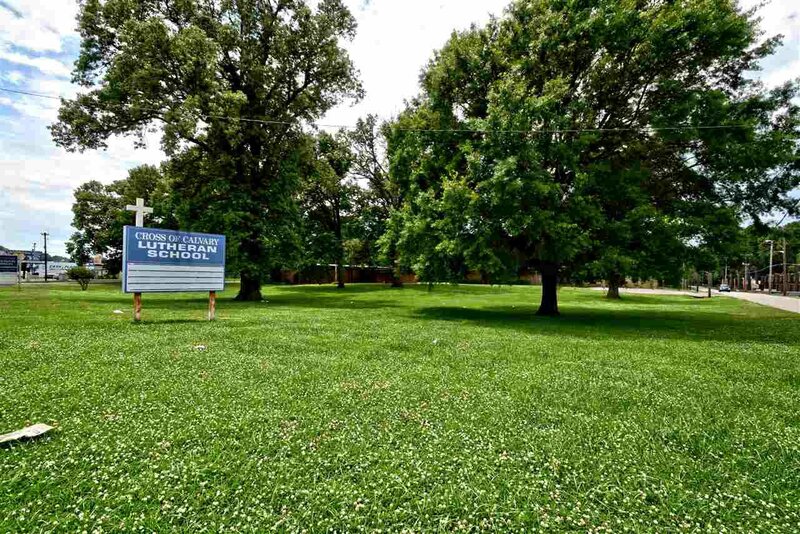 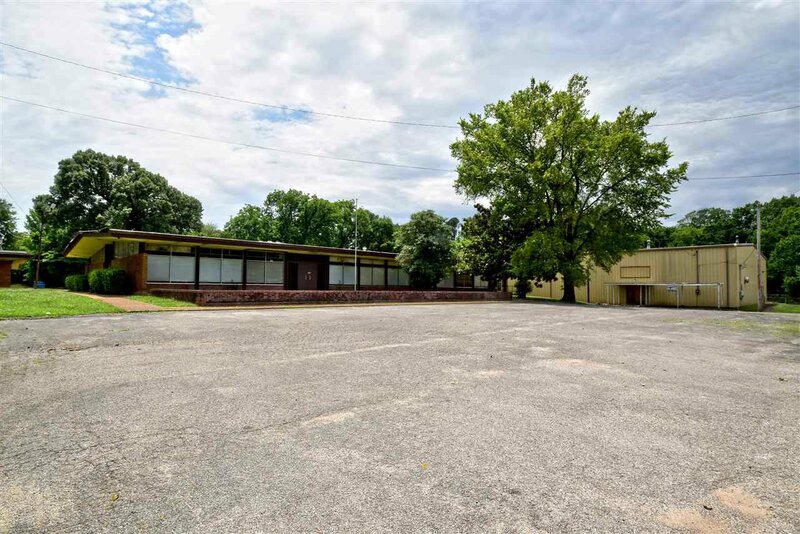 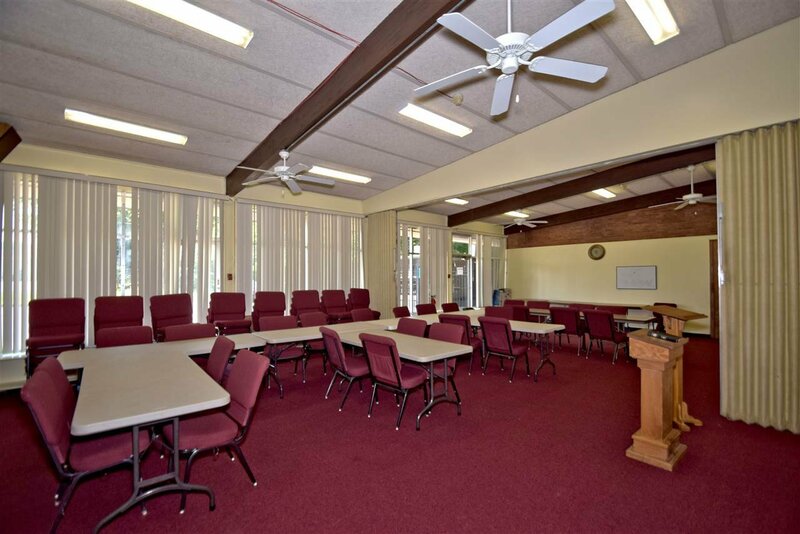 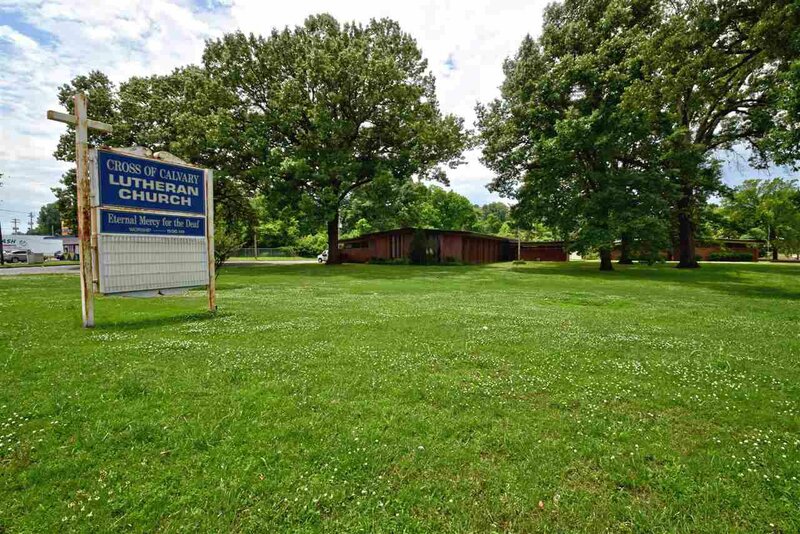 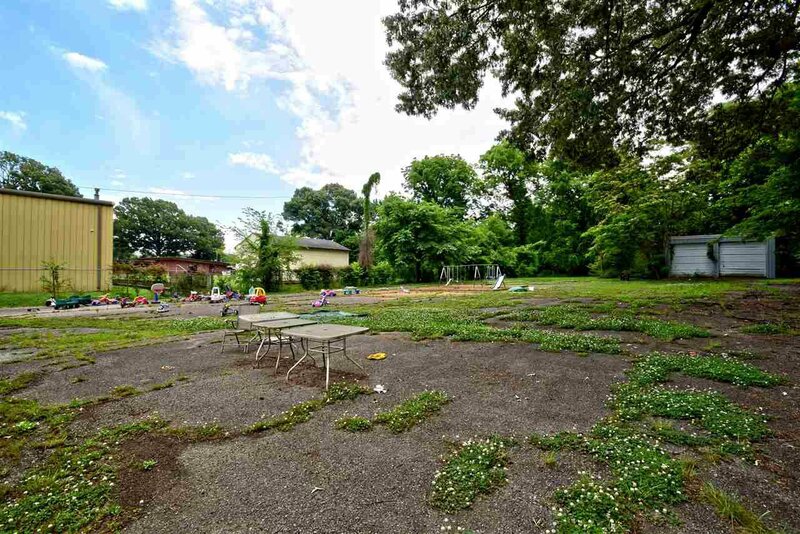 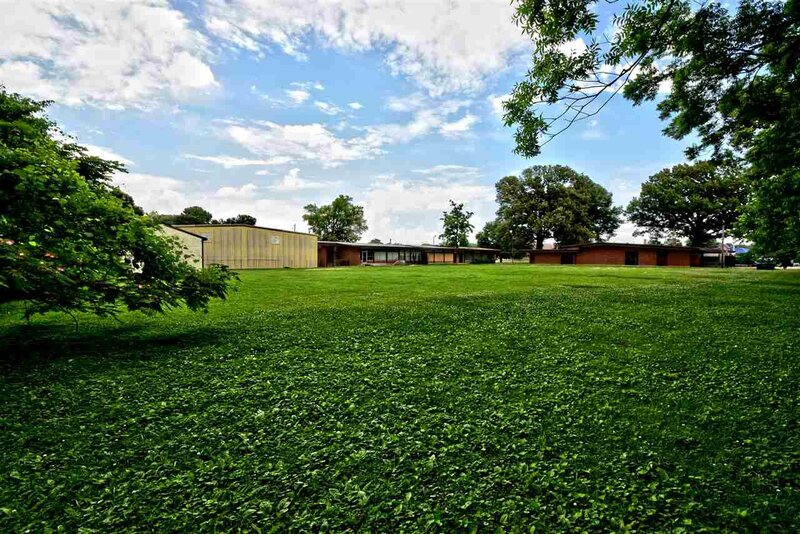 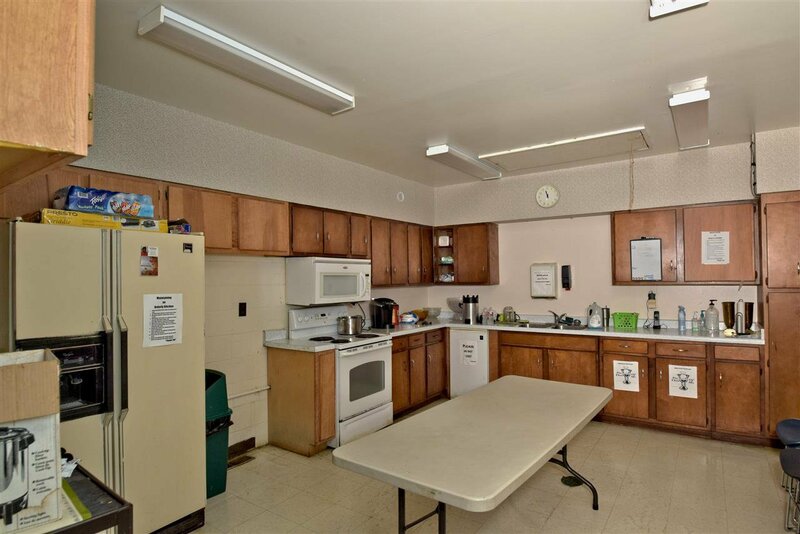 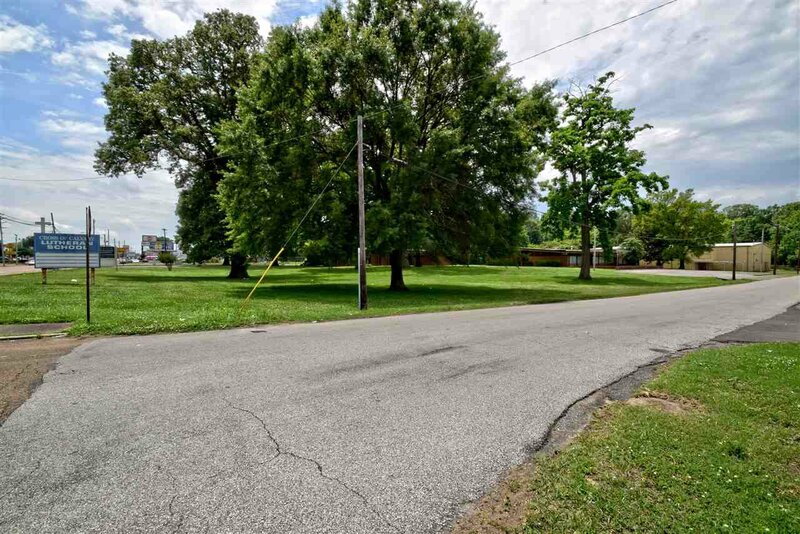 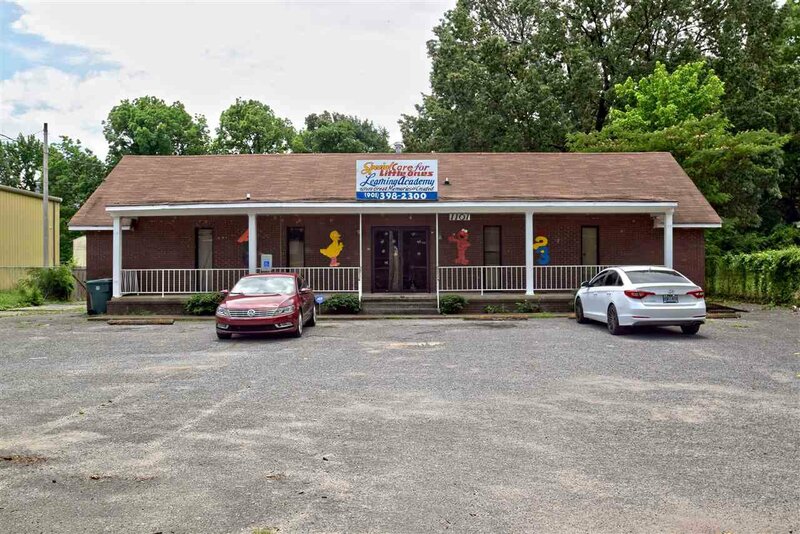 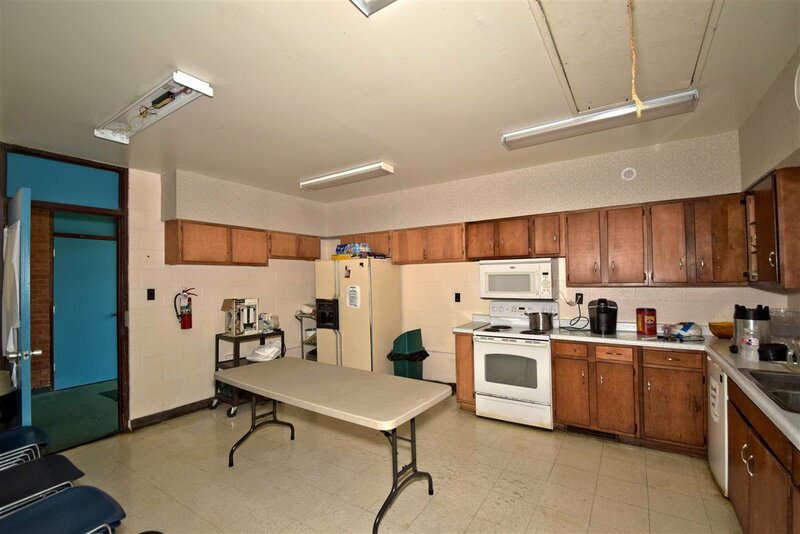 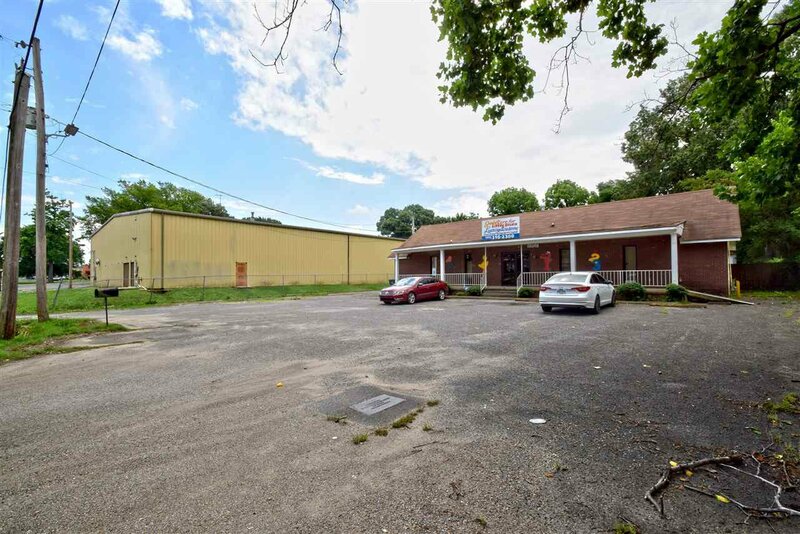 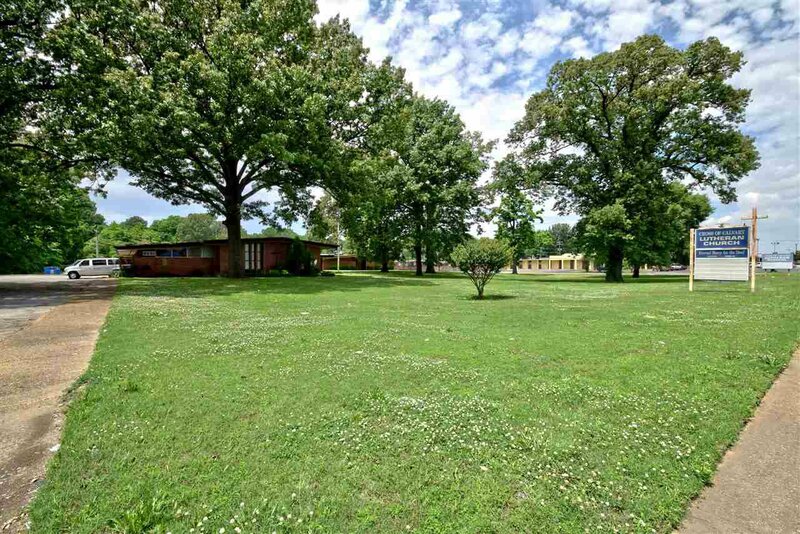 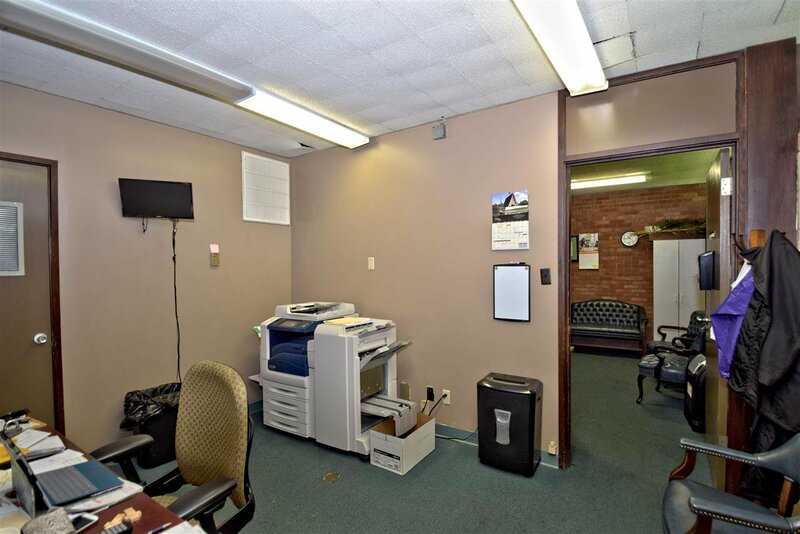 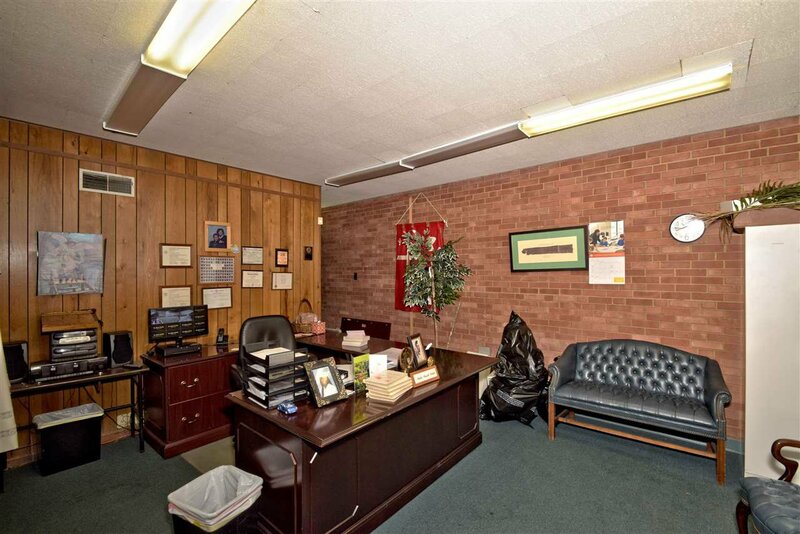 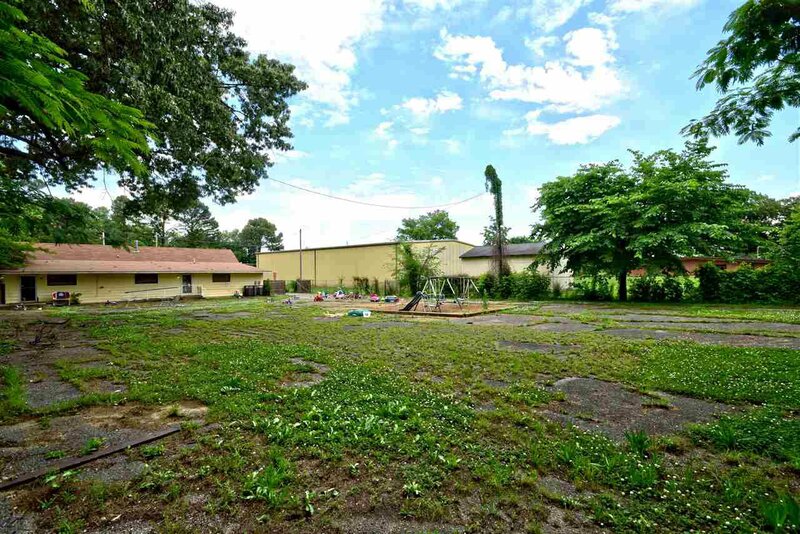 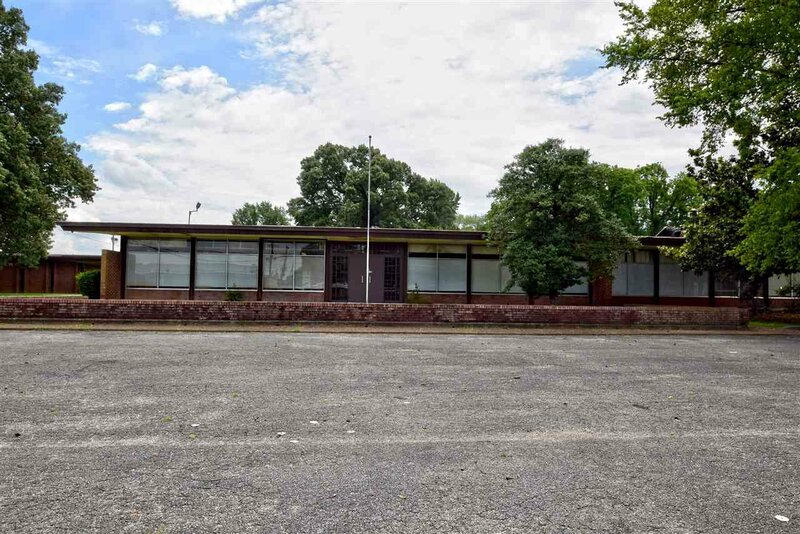 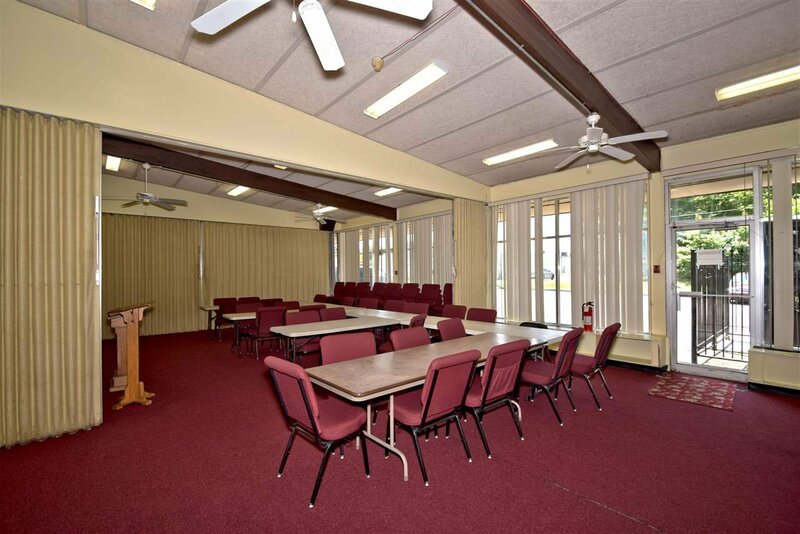 Property consists of 4.75 acres and includes 4 detached buildings being sold in "as-is" condition (Church building, classroom building, gymnasium, day care center). 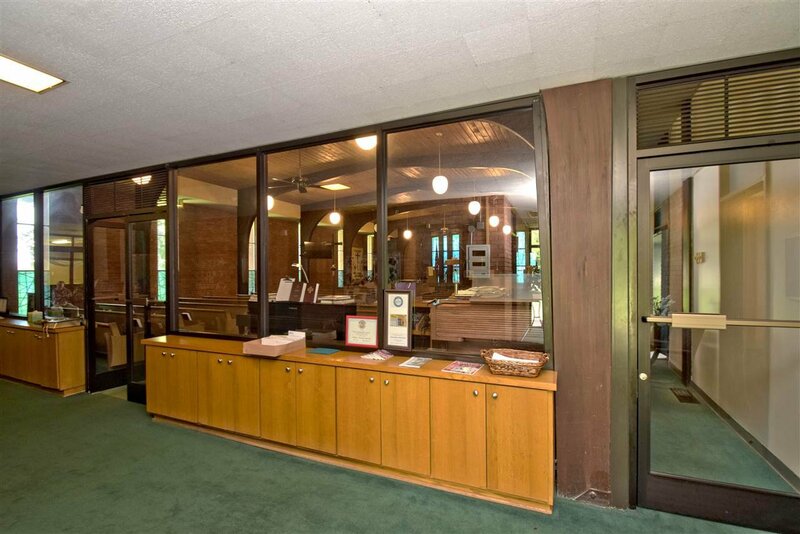 Value is predominately in the land, but buildings are usable if desired. 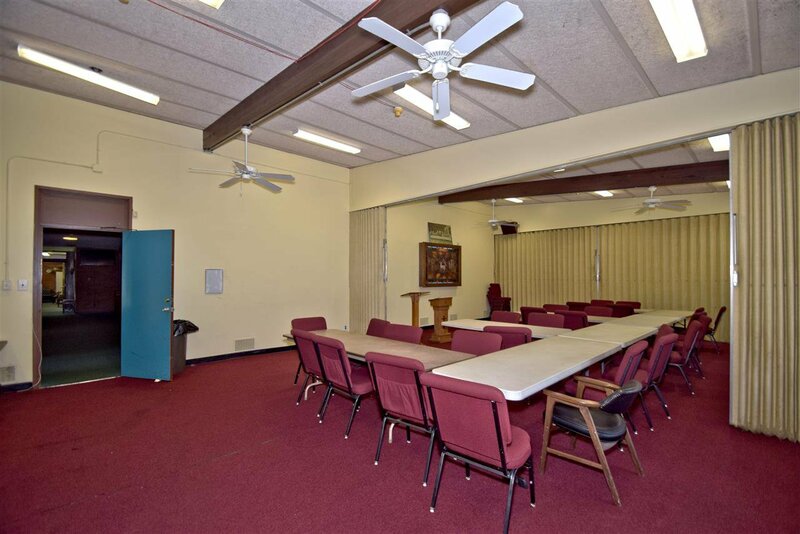 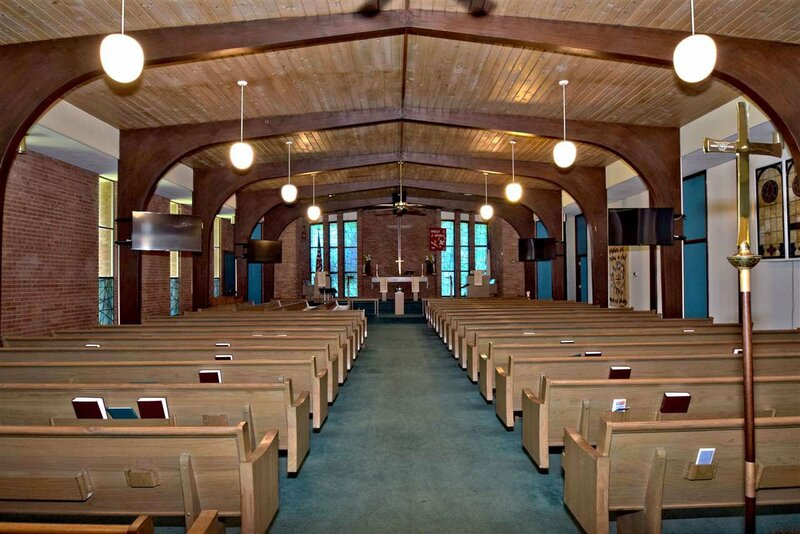 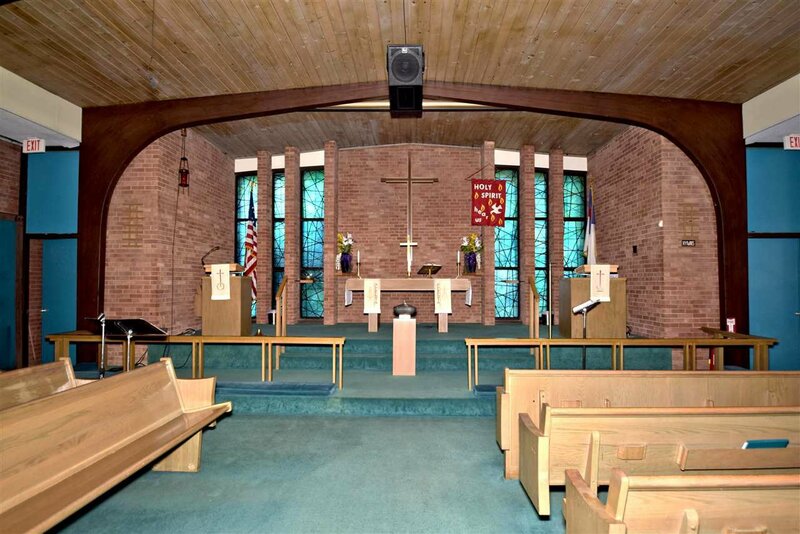 Great location for a church ministry in existing buildings or could be redeveloped.